Improve your insulin sensitivity and regain control over your blood sugar levels again, with our powerful combination of premium herbs! 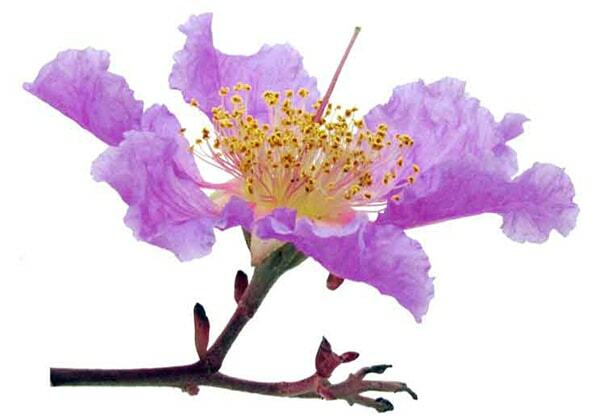 Banaba leaf is an anti-inflammatory and an antioxidant. It can increase glucose tolerance and thus, lower blood sugar levels. On top of that, it also promotes weight loss. The blood sugar lowering effects of Banaba leaf is thought to occur through a mechanism of action similar to that of insulin (e.g. it induces glucose transport from the blood into body cells) (1). 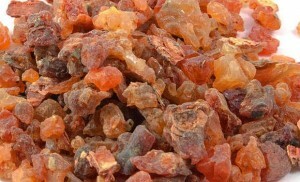 Guggul has strong anti-inflammatory properties. 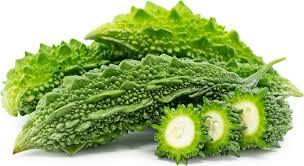 It can improve the natural production of insulin by protecting the beta cells of the pancreas from damage. It also lowers cholesterol levels. This amazing product of nature is also antimicrobial and anti-aging properties. Bitter Melon has long been as an herbal treatment of many ailments, including diabetes. It contains three substances vital to diabetes - charantine and vicine which both produce blood sugar-lowering effects and polypeptide-p which is an insulin-like compound. 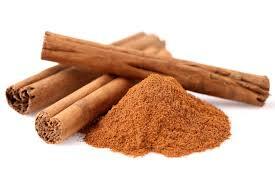 Cinnamon has an insulin-mimicking effect which allows glucose entry into cells and at the same time, it can increase insulin sensitivity. This plant is rich in gymnemic acid which works by making sugar taste less appealing thereby lessening sugar cravings and consumption. It also has anti-diabetic properties and has been termed “gumar,” which means “destroyer of sugar” in Hindi. 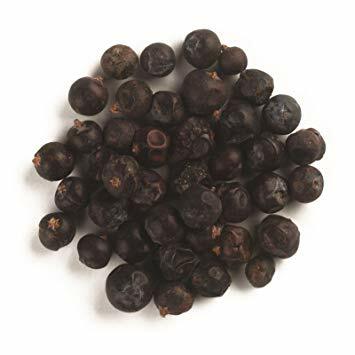 Juniper berries are considered to be the “Natural Insulin” as it contains plant insulin that works just like the insulin produced in the body. It can relieve symptoms of hyperglycemia and enhance glucose uptake. 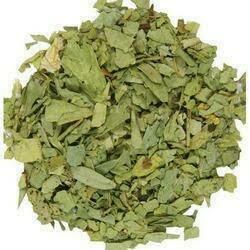 This natural healer also promotes weight loss and protects against cardiovascular disease. 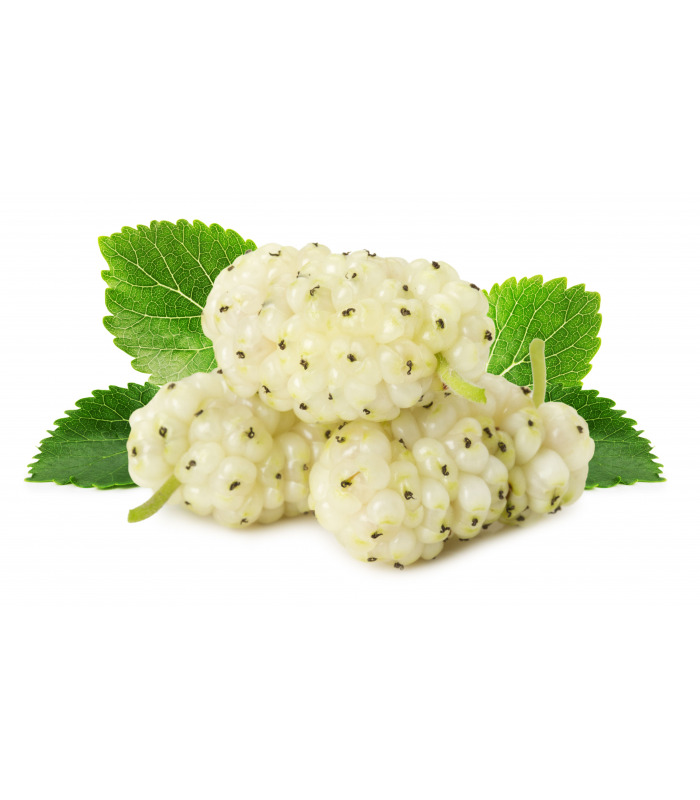 The powdered leaves of white mulberry have been shown to reduce blood sugar levels by improving glucose tolerance and decreasing insulin concentrations. 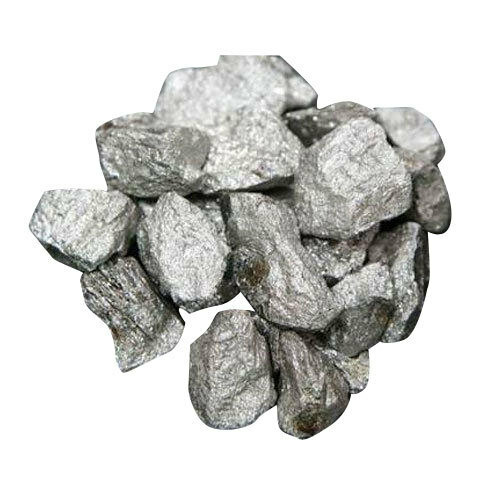 Some studies have suggested that vanadium may act like insulin, or help to increase the effects of insulin. 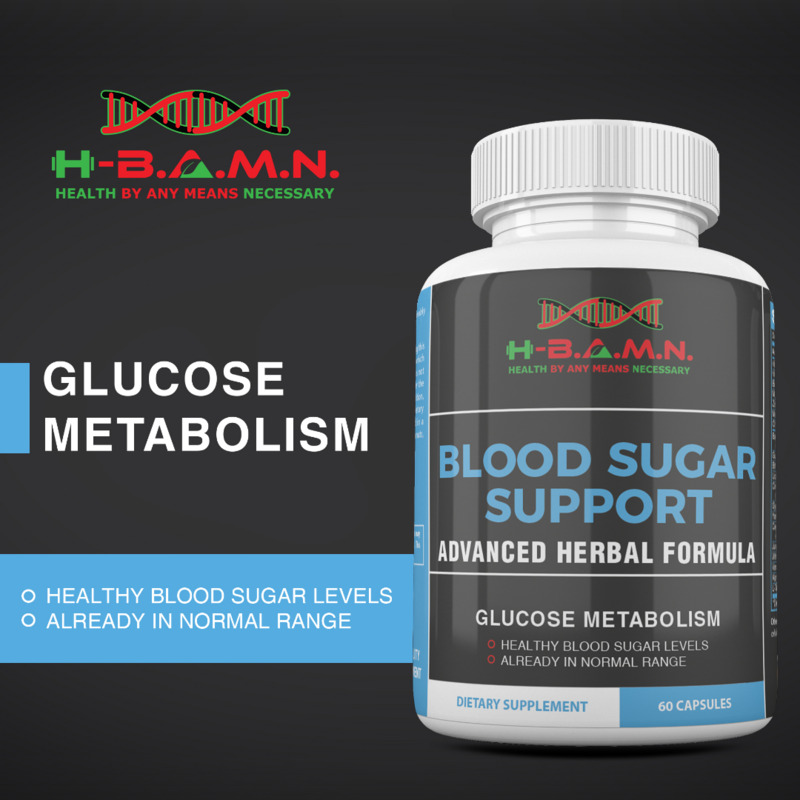 Blood sugar Support works by providing herbal nutrients, vitamins, and minerals to your cells to improve insulin sensitivity and blood sugar levels. Natural Herbal supplement for healthy Blood Sugar. 1.) 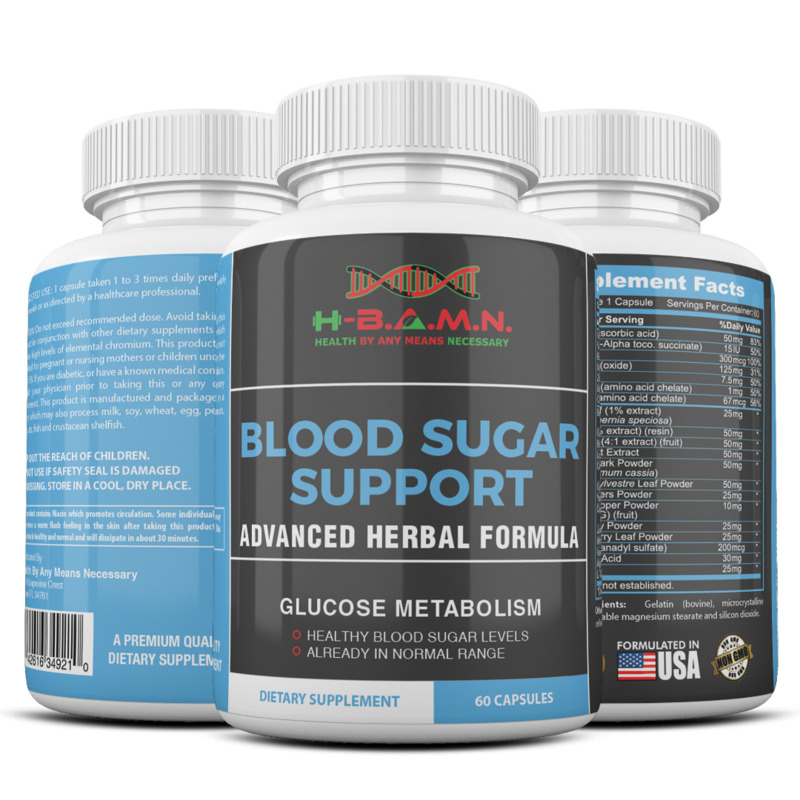 How do I take Blood Sugar Herbal support? Take 1 capsule with the first meal of the day, followed by one capsule with the last meal of the day. If you are only consuming one meal a day, then take two capsules before your one meal. 2.) 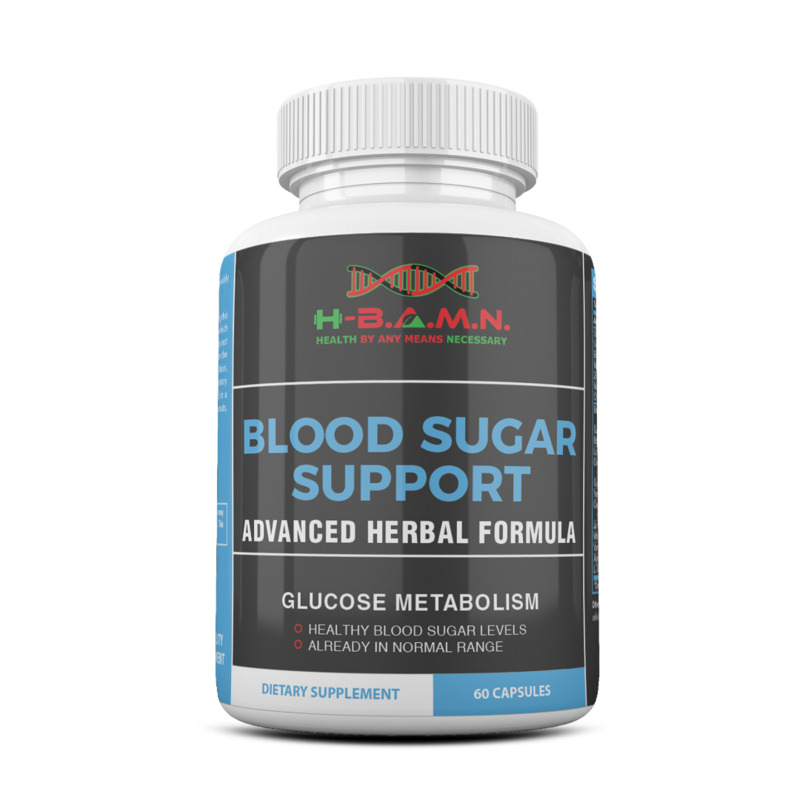 Is Blood Sugar Herbal Support only for Type 2 Diabetics? 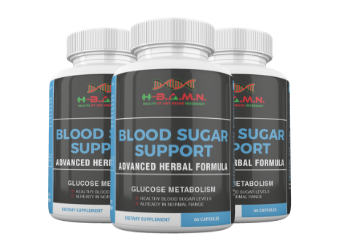 No, Blood Sugar support is for anyone who is diabetic, Pre-Diabetic, insulin resistant or wanting to improve hunger cravings and lose weight. 3.) Do I need to cycle Blood Sugar Herbal Support? 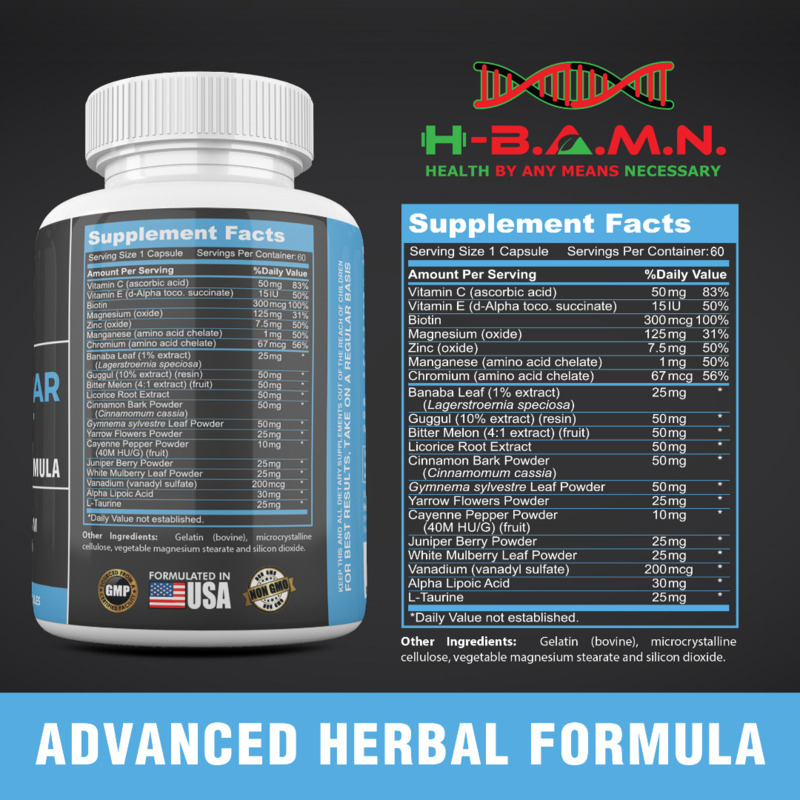 No, the formula will remain effective in your body, due to the fact that it is providing nutrients to your body to promote optimal functioning. 4.) Can I take it along with any current medication I am taking? 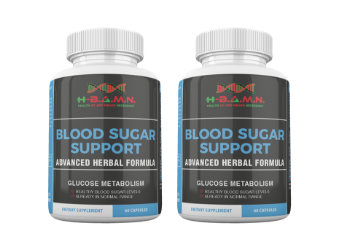 While each of our products here at H-BAMN are all-natural, we recommend speaking with your physician before starting, due to the fact that the combo of both our Blood Sugar Support formula and medications may cause blood sugar to go to low. 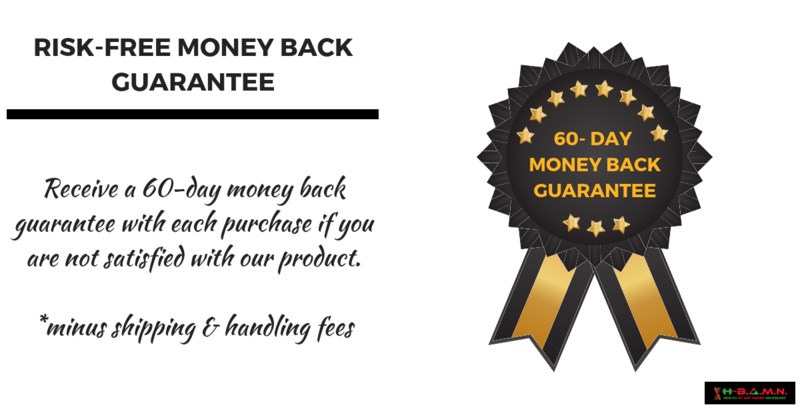 Due to this fact, you will most likely need to eventually have your health care provider lower the dosage of your prescription drug. Having prescription drugs decreased will reduce the negative side-effects that you may have been experiencing. You should never stop or change the dosage of any of your medications until you have consulted with your health care provider. If you have any concerns, you should consult your healthcare provider before taking any supplement.